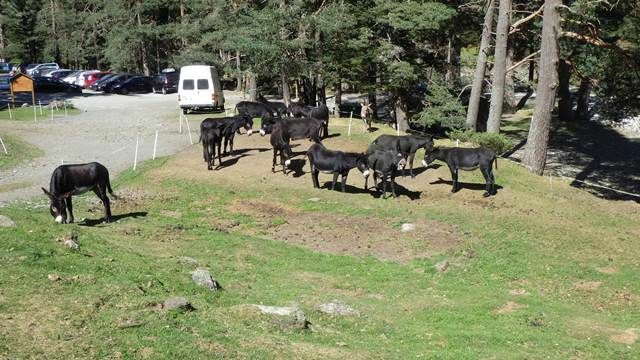 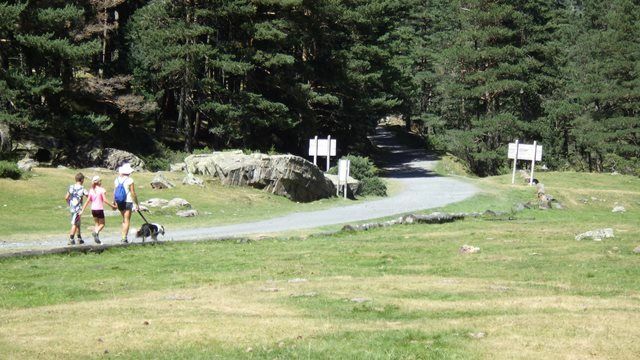 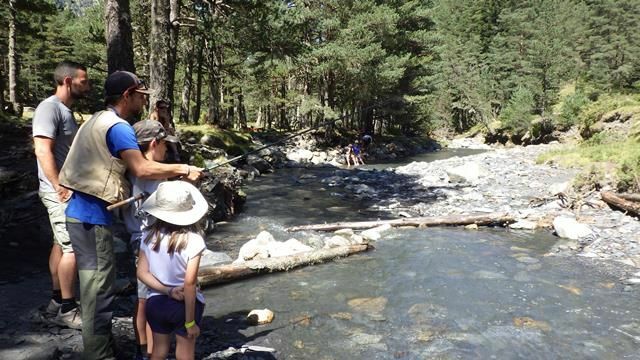 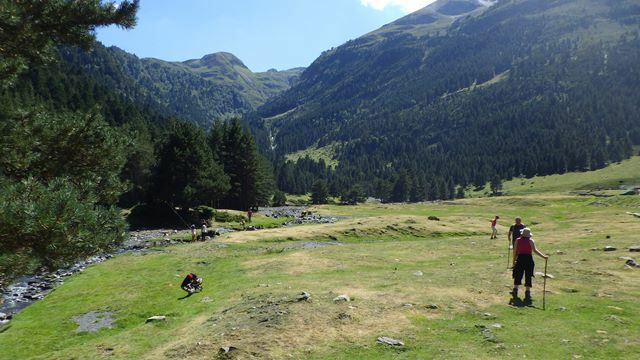 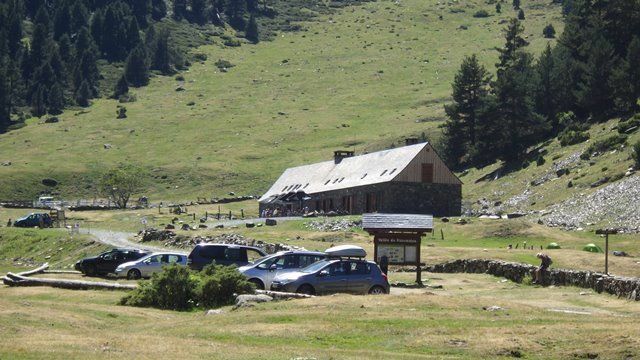 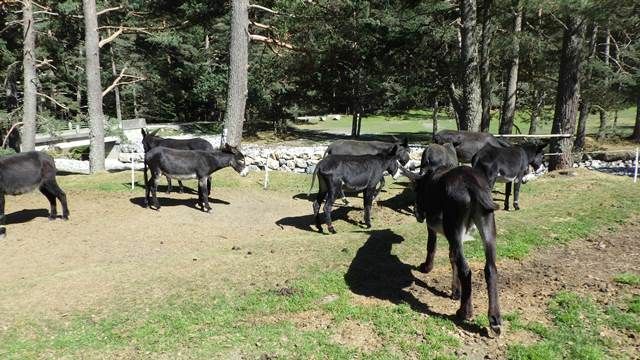 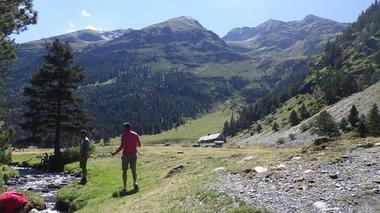 Regarding its originality, its wildlife, its pastoralism, its forests, its touristic and leisure activities, the Rioumajou and Moudang site, situated on both Saint-Lary Soulan and Tramezaygues, has been shortlisted as a Natura 2000 site. 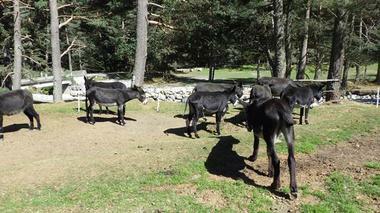 Overall, 9500 ha are consequently dedicated to the preservation of ecological wealth. 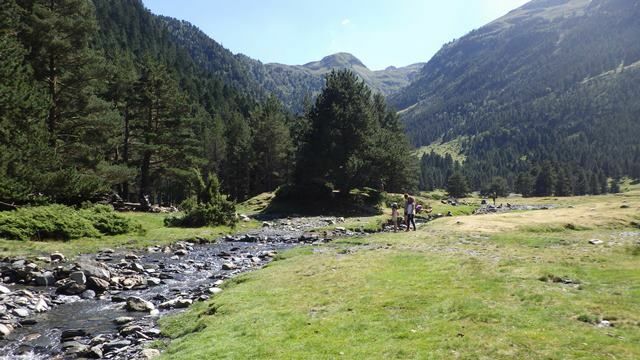 This natural environment, sheltering remarkable species, as rare as striking, constitutes the richness of a destination such as Saint-Lary Soulan, clearly intended for nature lovers.